The bug was discovered last week and involves sending the character in Telugu to devices that crashes an iPhone and makes apps like Messages, Facebook Messenger and WhatsApp inaccessible. "Apple released updates for watchOS, tvOS, and macOS to stop the crash from happening on those platforms, too," The Verge reported on Tuesday. 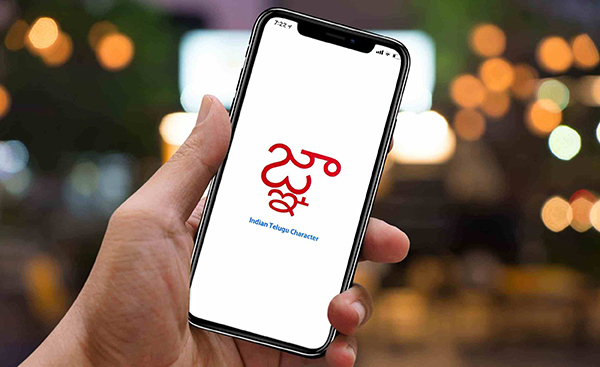 When the Telugu character is sent in an iMessage, it can freeze up the entire Messages app on all of a person's Mac and iOS devices. The Messages app will then refuse to function properly until the offending character is removed by deleting the conversation with the person who sent it. In some situations, if the character is viewed through an iOS notification, it can cause the entire device to crash. Apple announced last month that the upcoming Apple iOS 11.3 update will offer features that gives users power to control their batteries, Augmented Reality (AR) upgrade and Animoji.